Great for left brainers! loved it! 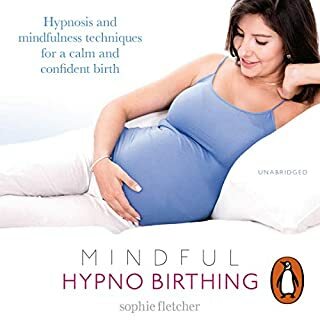 I studied infant psychology at uni a while ago and after I gave birth to my daughter last year I used to listen to this while breastfeeding to remind myself of what I was taught in infant psychology. 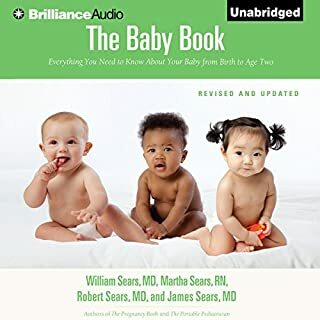 This book is valuable! The information is priceless. 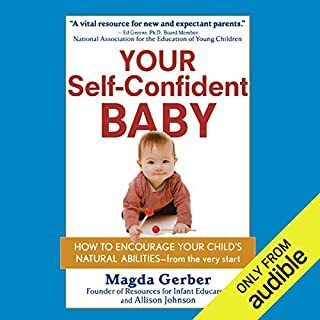 It's disgusting that books about letting babies cry themselves to sleep get more attention then books like this which give scientifically proven help. 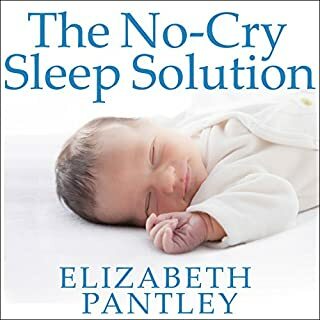 If you are a parent who is seeking for solutions purely to make your life more convenient then the books about letting babies cry to sleep is more suited to you. 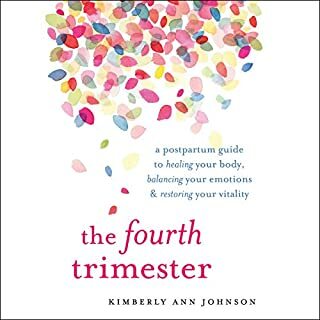 If you're a parent or caregiver seeking the best nurture for your baby or child this book is for you. Must listen; must get the hard copy! 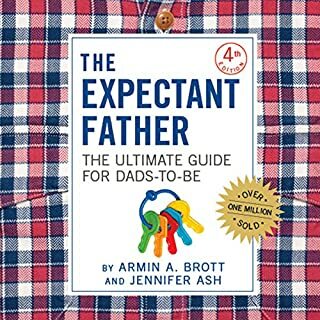 This is a book I'll be using as a reference in my parenting journey. I hope wish I had discovered it earlier. 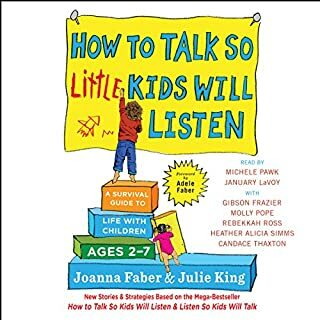 I'm getting the hard copy as well so I can bookmark and make annotations of key points that I need reminding of again and again. Definitely worth it! 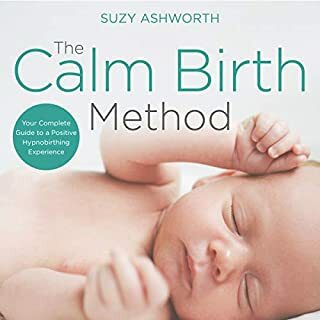 This was sensible, well explained advice that I can easily imagine working into my new life as a parent and I am actually looking forward to listening to this as a regular refresher as they grow and I have to practice new parenting skills (e.g. when the tantrums start). 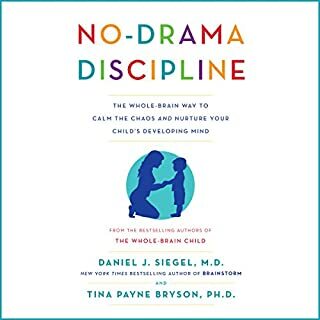 I highly recommend this book if you are looking for some scientific yet practical advice. 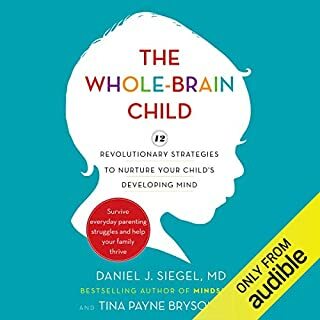 As I'm not yet a parent I picked up the book as I was interested in neuroscience. I was not disappointed and even got more than I bargained for. 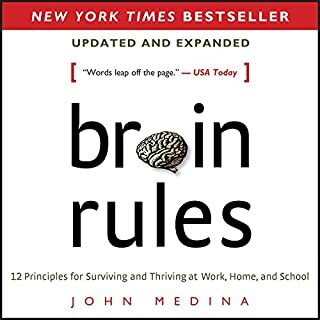 Medina is a gifted communicator, entertainer, and educator. 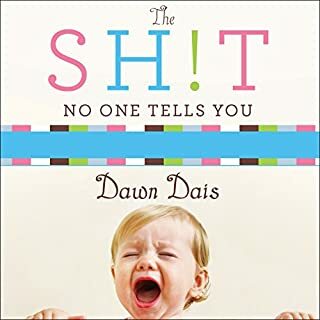 The book has genuine laugh out loud moments but also makes you think. 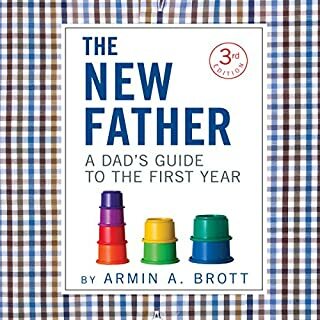 You will never look at learning in the same way, and will be more aware of the rationale for certain parenting styles and decisions. 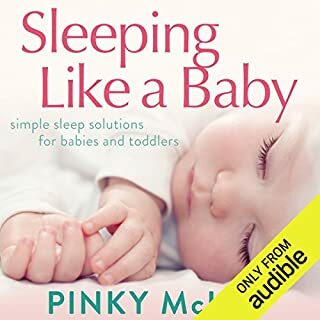 I listened to this first whilst 8 months pregnant and have just re-listened now my baby is 4 months old. 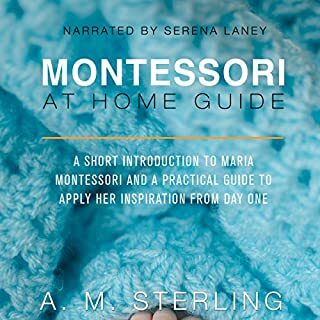 The book gives very practical tips on how different forms of interaction affect your child throughout its life. 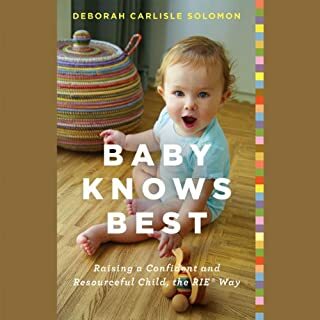 Its fascinating and would recommend to any parent or parent to be. 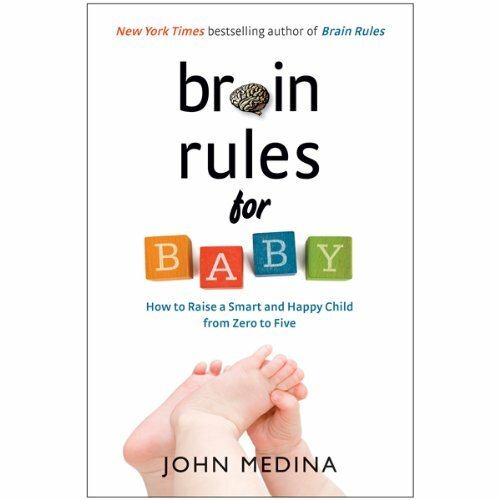 This is an entertaining and very interesting parenting book which, unlike some, is not simply a rigid 'to do' or 'don't do' list of how to grow happy children. loved it, an enthusiast narrator and plenty of information to follow up on. I enjoyed listening and learning. Now time to start doing.